If you need top quality data migration service and you have old Interspire store that needs migration to Prestashop, then this service is just for you!!! 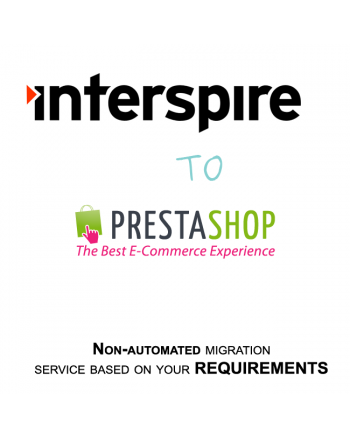 Hire us to migrate your old Interspire shop to latest version of Prestashop. 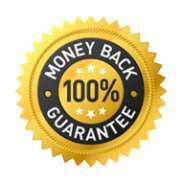 The migration include all your requirements like: products, categories, orders, images, reviews, specials, customers. This service work for all versions of Prestashop and Interspire. 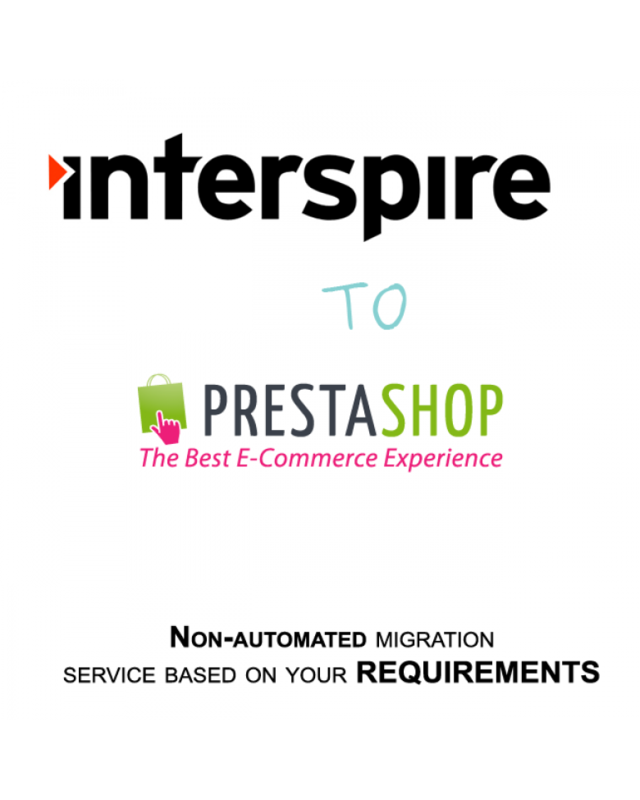 You have questions about "Interspire to Prestashop migration service"?